A new study reveals that people with sleep deprivation, less than six-hour sleep, caused significant losses to their countries economies, being America the most affected nation with up $411 billion losses. The research analyzed the effect of sleep deprivation in the UK, Japan, Canada, Germany and the U.S. and found that the countries’ GDP is directly affected by people’s lack of sleep. The study was made by RAND (Research and Development) Corporation, a nonprofit global policy. The report was titled “Why Sleep Matters – The Economic Costs of Insufficient Sleep” and explains that sleep deprivation provokes higher mortality risk and lower productivity levels in the active population. The report was part based on Vitality Health’s Britain Healthiest Workplace study which was also conducted by RAND Europe and the University of Cambridge. People sleeping less than seven hours cost the U.S. $411 billion a year, the most affected country by sleep deprivation followed by Japan which loses up to $138 billion a year. Germany loses up to $60 billion, the UK, £40 billion and Canada, the nation with the best outcomes, loses $21.4 billion a year. People sleeping less than six hours a night has a 13 percent higher mortality risk than those who sleep between seven and nine hours. Even if a person sleeps between six and seven hours she or he still have seven percent higher mortality risk. The healthy sleep range is to sleep between seven and nine hours per night, the study says. Productivity losses are divided in absenteeism which means people misses work because they fell asleep or did not have the energy to go because of lack of sleep, and presenteeism. The last term refers to people that go to work but fail to perform their tasks at an optimal level. “Our study shows that the effects of a lack of sleep are massive. 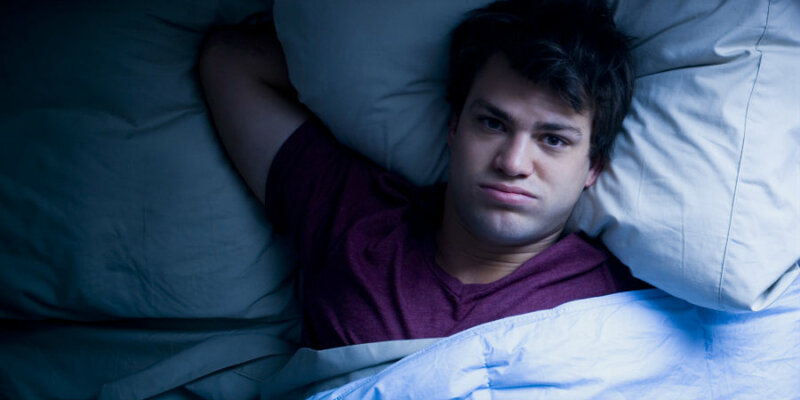 Sleep deprivation not only influences an individual’s health and wellbeing but has a significant impact on a nation’s economy, with lower productivity levels and a higher mortality risk among workers,” stated Marco Hafner, the report’s main author. America is the country with the highest loss of working days because of lack of sleep, followed again by Japan with around 600 thousand working days lost per year. Germany and the U.K. lose 200 thousand working days per year and Canada 80 thousand. Hafner stated that to avoid such significant losses nations have to improve individuals sleep habits. If countries managed to do so, their economies could recover billions. The study recommends to limit the use of electronics and set consistent wake-up times. It also encourages public authorities to support health professionals in providing sleep-related help and make schools start later in the morning.